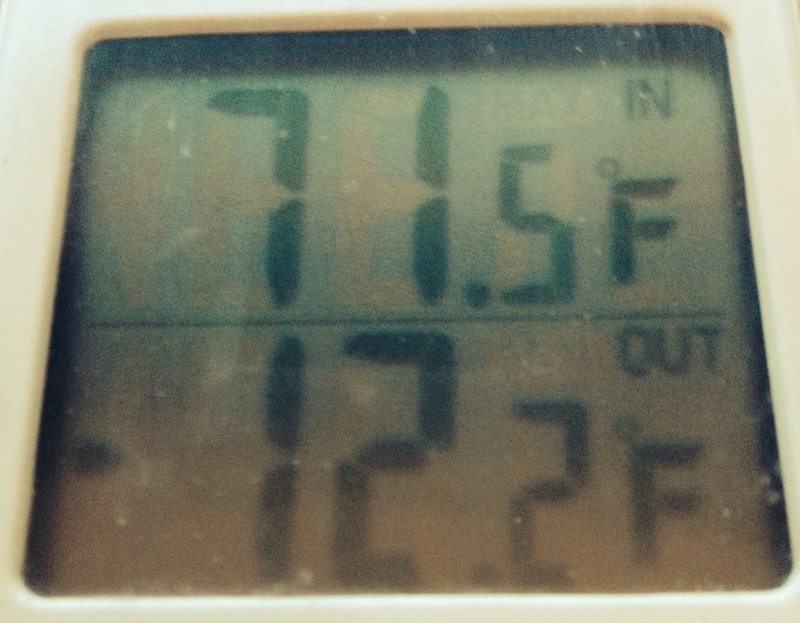 Students - Brrrr! That's what I have to say this morning. Winter has been long for us Western New Yorkers this year, and we have truly had a chance to experience all kinds of snow: soft quiet snow, crunchy hard top snow, fat flakes, and today...squeaky snow. Squeaky snow, some of you may have noticed, is a sound we hear only in the coldest weather. You can learn about why here. All seasons come with sights and smells...and sounds too. Whether you live in a cold place or a warm place, your outside world is full of sounds, and these sounds change as the seasons change. 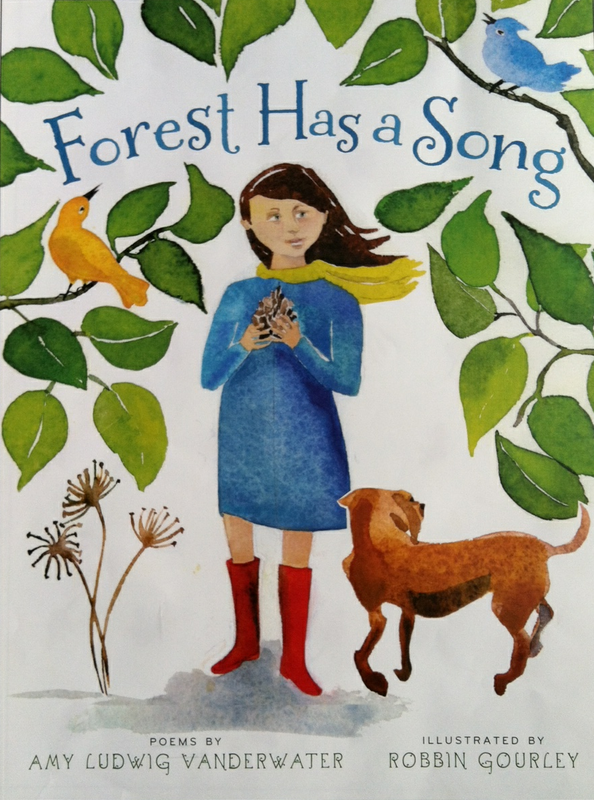 When you find yourself wondering what to write about, you might consider the sounds of seasons. What do you hear outside? Turn off any electronics, close your eyes, and just listen. You'll see that today's poem does not rhyme and that it goes down the page like...well...like footprints. 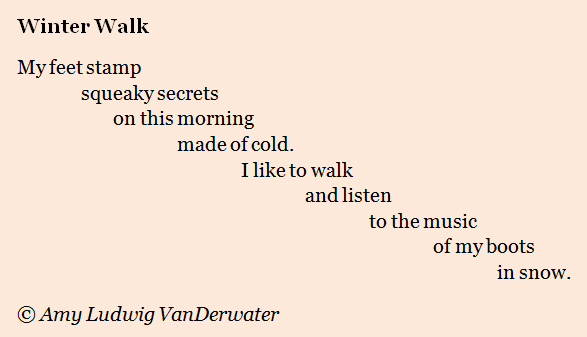 I did not originally write the poem this way, but after playing around with the line breaks a few different ways, this seemed best, most walking-like. A poem with a shape that is part of its meaning is called a concrete poem. If you do not live in a squeak-snow-place, I recorded this for you just today! 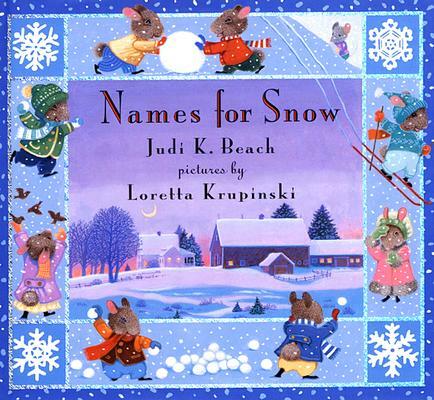 This beautiful book, written by Judi K. Beach and illustrated by Loretta Krupinski, is one of my favorite books about snow, a lyrical list book naming all of the types of snow including "kitten" for snow that sits on a window and the favorite of our children when they were little, "wings of white butterflies." 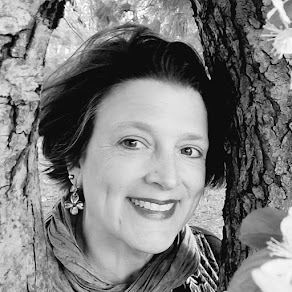 In exciting and breaking news, (it is now Friday afternoon as I write), the Penn State University Libraries and the Pennsylvania Center for the Book have just announced the winner of the 2014 Lee Bennett Hopkins Poetry Award. 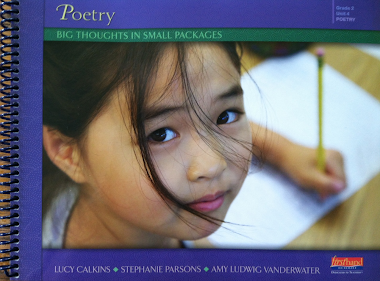 "Selected by a panel of teachers, librarians and scholars, the Lee Bennett Hopkins Poetry Award was the first award of its kind in the United States. The Pennsylvania Center for the Book, the Penn State University Libraries and Lee Bennett Hopkins share joint administration of the annual award" (from the website). 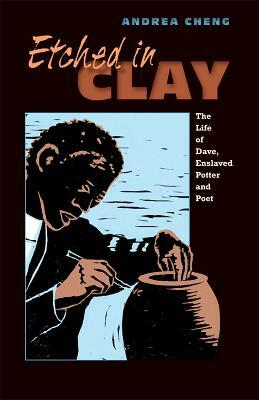 Many congratulations to Andrea Cheng for having won for ETCHED IN CLAY: THE LIFE OF DAVE, ENSLAVED POTTER AND POET. This year the committee also named two honor books, and they are COALTOWN JESUS by Ron Koertge and RUTHERFORD B., WHO WAS HE? 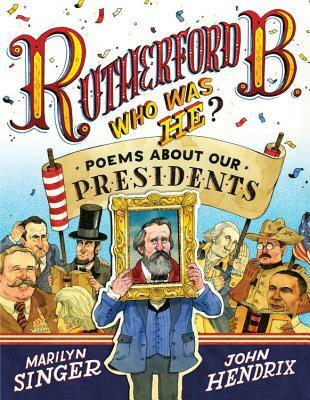 ": POEMS ABOUT OUR PRESIDENTS by Marilyn Singer and illustrated by John Hendrix. 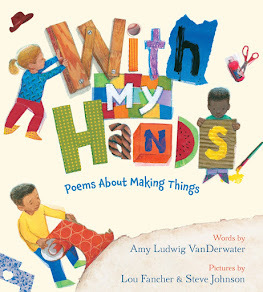 Congratulations to all winners, and thank you to Lee Bennett Hopkins for always recognizing, supporting, and teaching children's poets and for spreading the love of poetry to children in countless visible and invisible ways. In giveaway land, Linda Kulp Trout the winner of the Samuel Beckett letterpressed quote from last week's giveaway! Please send your snail mail address to amy at amylv dot com, and I will mail out your piece this week along with the Jeannine Atkins book for Margaret, some signed bookplates, and the rest of my happy, towering pile of outgoing mail. Anastasia is hosting this week's Poetry Friday smorgasbord over at Poet! Poet! Swing on by and visit all of the poetry celebrations in the Kidlitosphere this week. All are welcome! I love that I could hear your squeaky snow, all the way in MS. Thanks for recording it (what a cold job!) In my contemplation of line breaks I find myself enamored of your footstep pattern.A poetic pathway! I LOVE when the snow is dry enough to squeak! Beautiful! 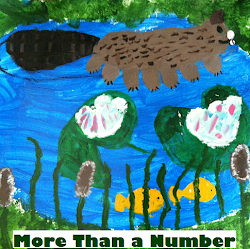 Thanks for the squeaky secrets in your poem and video--wonderful! I'm afraid that more squeaky snow is coming your way, Amy. We have cold and snow in our forecast, which means this winter is going to move on to the east! I love your poem, and do love that squeaky crunchy sound! Nothing else like it! Stay warm and cozy! Thanks for the Squeaky Snow reminder. I moved from Minnesota to northern California (where we are having NO winter this year!) many, many years ago and really miss the snow. Seriously. Love the poem. That is delightful! I am writing from California where I'm having a winter very different from yours, but your poem brings back memories of some winters in other places. I like the sound of "squeaky secrets." "...morning/made of cold." and "...music/of my boots" really brings back sensory memories, in a lovely way. If I were snow in below freezing temps, I'd make strange sounds too. I might even howl like a wolf. Love the poem AND the recording. Gotta remember that everyone hasn't heard that sound! !